Heading to Magic Kingdom Park this fall? 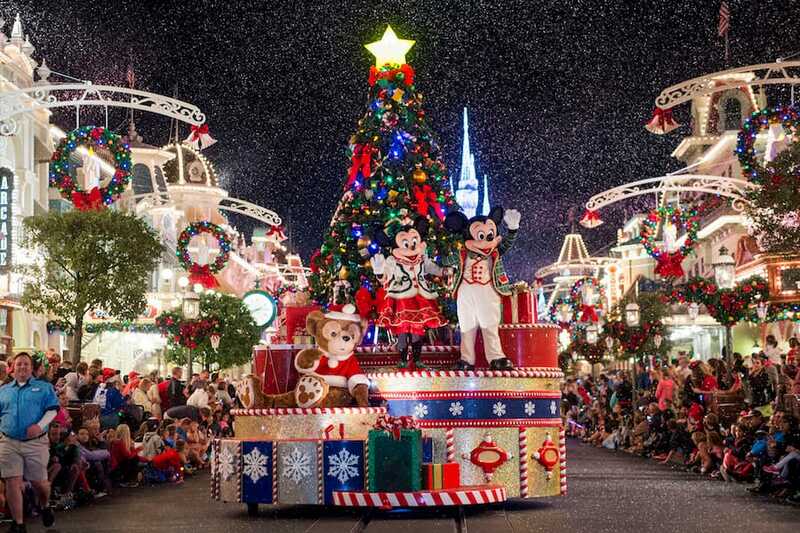 Don’t miss out on our guest-favorite Mickey’s Not-So-Scary Halloween Party and Mickey’s Very Merry Christmas Party. Mickey’s Not-So-Scary Halloween Party will start earlier than ever this year, with parties running on Aug. 25 & 29; Sept. 1, 7, 10, 12, 15, 17, 19, 22, 24, 26 & 29; Oct. 1, 3, 5, 6, 9, 10, 12, 13, 15, 17, 19, 20, 22, 24, 26, 27, 29 & 31; and Nov. 1. The event will feature trick-or-treating, the Hocus Pocus Villain Spelltacular stage show, Mickey’s “Boo-to-You” Halloween Parade and “Happy HalloWishes.” Guests of all ages are also welcome to dress up for the party (check the park costuming guidelines here). For more information and to order tickets, head to Disneyworld.com, call 407-W-DISNEY or contact your travel agent. You’ll want to get these tickets early, because certain popular dates may sell out fast. Reservations for event-night dining and dessert parties will open later this summer. Stay tuned to the Disney Parks blog for more information on both events. Hi.. thinking about attending mickeys not so scary halloween party but not 100%sure the rest my party will. I know its $74 but how much is at the door? Do we know what characters will be out? Would love to see villains and Stitch in his costume! 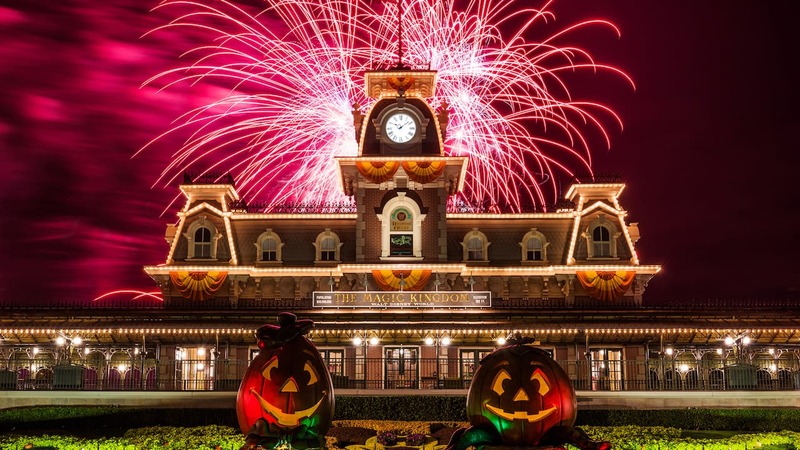 The Dessert party tickets are now available for Mickey’s not so scary Halloween party. This year there is no reserved parade spot included with the dessert party and fireworks viewing. Is there any special package or way to purchase a reserved parade spot during Mickey’s not so scary Halloween party parade? Thanks! When will Disney post their dates? Do AP Holders get any discount for the prices? when will disneyland release their party dates? Is this for Anaheim or Florida?If its Florida, do you know the dates for Anaheim? These events are at Magic Kingdom Park in FL. We’ll be there in September 🙂 . Any word on if Club Villain will be returning this halloween to hollywood studios? hope so! Bought our tickets for the Christmas party yesterday. Celebrating my 70th birthday with kids and Grandkids!!!! Can’t wait. I hope you have a great time, Patricia! I miss Duffy! Will he be in the parade and at the Christmas Party this year? We had an awesome trip last year hitting MNSSHP, the Wine and Dine races, and then MVMCP on Monday night. Any chance y’all add November 6th? So excited for this! However, any word if there’s going to be Star Wars fireworks in September? 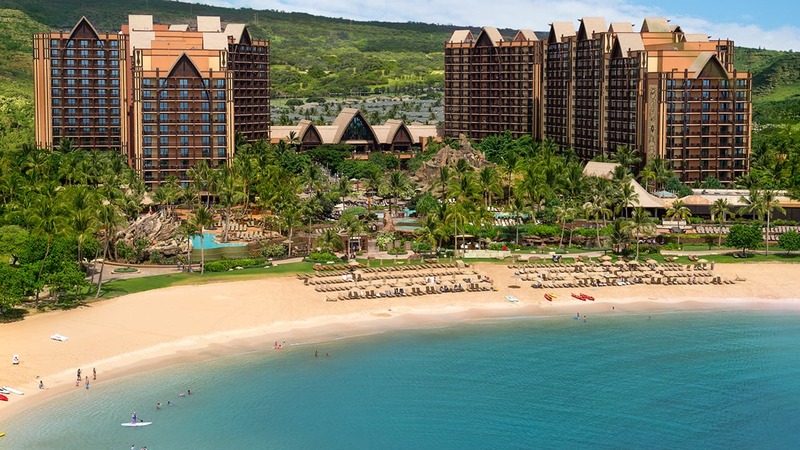 It’s hard to plan for our trip when we want to buy party tickets, but we’re also not sure what will be/won’t be available during that timeframe. Thanks for all you do!